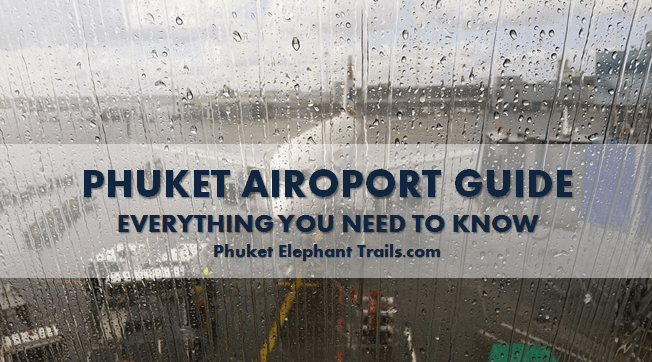 There are a total of 5 airport exchange stations throughout Phuket International Airport and all but one of them is located on the ground floor (other in the departure hall). Research the best current exchange rate before arrival to decide whether or not the money exchange stations in the airport are too high. As an alternative, make use of the ATM’s throughout as the charge on them is not very high. Phuket does have a luggage storage facility available on the 1st floor of domestic arrivals. You will be charged 80 baht per bag per day. It is open from 6am to 10pm. 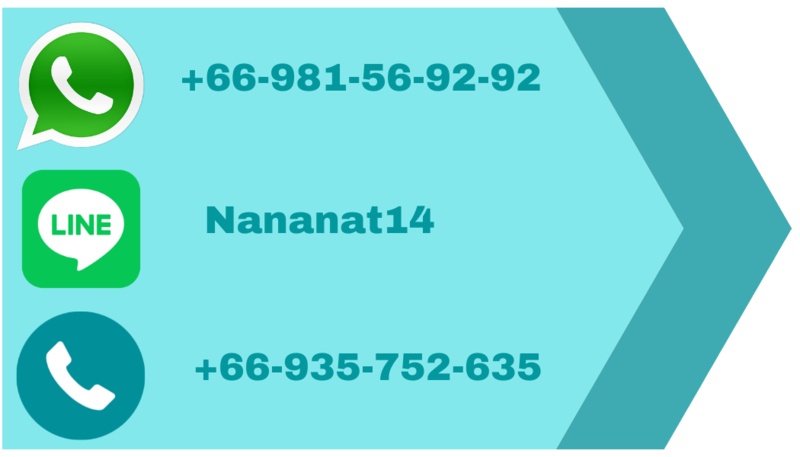 If you lose your luggage, you can report to Thai Airways International or the office of your chosen airline. To contact lost and found you can call to Phuket Airport’s Information Counter at 076 351 166. Phuket Airport has hundreds of dining options from fast food and convenient stores to coffee shops, sit-down restaurants, and bakeries. For a restaurant, check out Billy Bently Pub on the 2nd floor of Terminal Hall and for a faster option, next door there are places like Subway, Burger King, and Chester’s Grill amongst others. If you are in need of the Internet while at Phuket International Airport, then head to the 1st floor where they offer it, starting at 100Baht (or $3USD) for up to 15 minutes. You can also purchase this on your phone, but it can be somewhat confusing at first. Transportation is available from the airport 24 hours a day by use of taxi and often tuk-tuk. Other options during day arrivals would be to hire a limousine service for those who like more comfortable settings, the Phuket Airport Bus that operates from 6:30am to 9:30pm and is roughly 100Baht. There are also minivans for larger groups traveling together and car rentals for those brave enough to venture on the roads themselves. 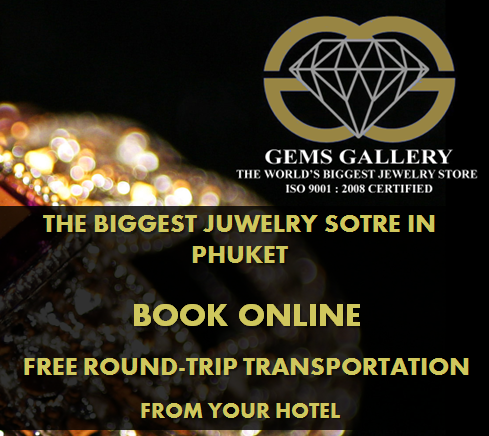 The most cost effective option would be the Phuket Airport Bus, but it may not take you exactly to the location of choice. The most convenient option is to schedule a hotel pick up beforehand. *Note that all of these are rough estimates of taxi meters and if leaving from the airport, an additional fee of 100 Baht is added to your price automatically. Be sure to either firmly agree on a set price or make sure that the taxi meter is in fact ON the moment the car starts to move.